Steven Pinker speaks about his newest book, "Enlightenment Now: The Case for Reason, Science, Humanism and Progress." Harvard psychology professor Steven Pinker believes our future is bright and that life on earth is improving. He claims his view is not just "optimism," but is based on the facts. Pinker said we're human beings and won't ever have a perfect world, but he believes we can have scientific and fact-based resolutions to our problems. But he adds, "Life is always going to be a matter of trade-offs." According to Pinker, today's hyper-polarization and the degradation of our discourse has come about in large measure because most people are too firmly rooted in their ideologies, political affiliations, and religions. Pinker is the Johnstone Family Professor of Psychology at Harvard University. 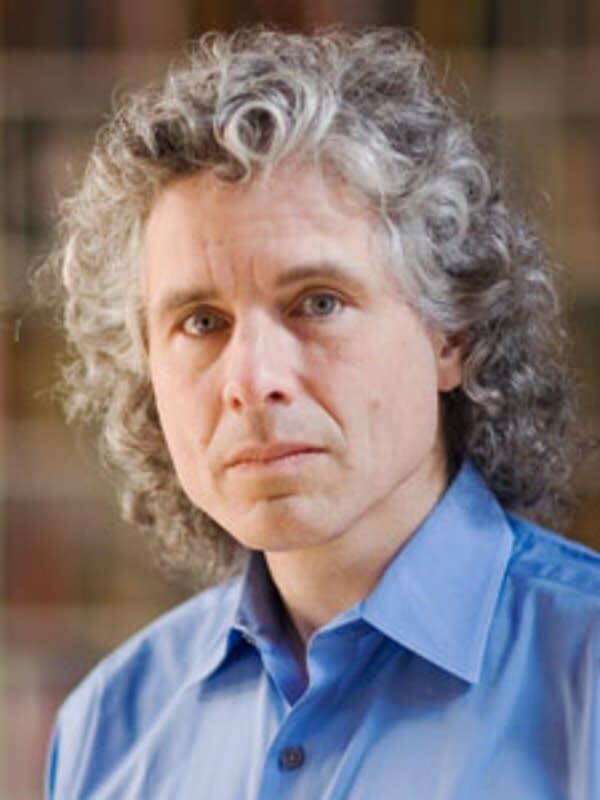 The author of the best-selling book, "The Better Angels of Our Nature," Pinker shared his ideas Sept. 5, 2018, at the Commonwealth Club of California, in conversation with Kishore Hari of the "Inquiring Minds" podcast. Click the above audio player to listen to the full conversation.